We understand you are looking for more than just the latest technology. You're looking for a partner who can help you integrate it seemlessly into how your company prefers to work. 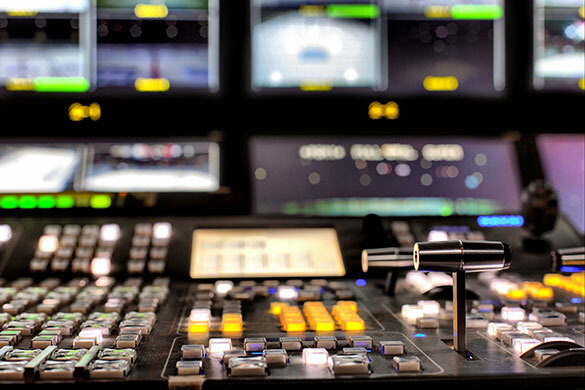 We help to design your needed A/V solutions, procure materials, physically install everything, and configure the software so it works flawlessly. Even if your organization has large, complex needs that may be hard to define, we can help at every step of the way and offer our expert guidance wherever you may need. Your organization is unique, and sometimes the best solution is not a standard one. We can help guide you through the design process and assist you in making informed decisions about the best way to tackle your goals. We have experts who can assist you onsite or over the phone for a free consultation, and our team of in-house engineers can efficiently come up with proposals of what your build might look like. We bring decades of experience to the table and truly enjoy assisting you through even the most challenging projects. 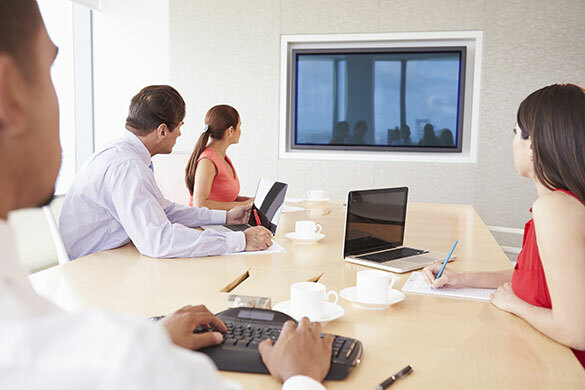 Well built video conferencing solutions can dramatically boost the quality of your meetings. We'd like to help you get the most of your organization's time by showing you the latest technologies available, as the capabilities are now endless. There are a host of integrations that weren't available just a few years ago that can reduce the time to start a new meeting, gracefully hand control to others in the meeting, and integrate with any of the participants' devices. We have a large warehouse and a high tech config lab to config and image all of the products before they show up on site. This saves time and prevents complications during the install. Our well defined config process and thorough quality control procedures help us deliver rock solid solutions every time. Our electrical division can handle both high and low voltage work to get your system up and running. By having multiple in-house divisions, you can work with just one company for an end-to-end solution without worrying about micromanaging the division of labor. Our experienced and certified teams of installers always come well prepared to the site with all of the pre-configured equipment and tools needed to tackle the job efficiently. We are prepared to make any adjustments needed, and are experienced in creating as-built documentation. It's critical to ensure that all systems are networked properly so they talk to each other flawlessly while remaining secure. 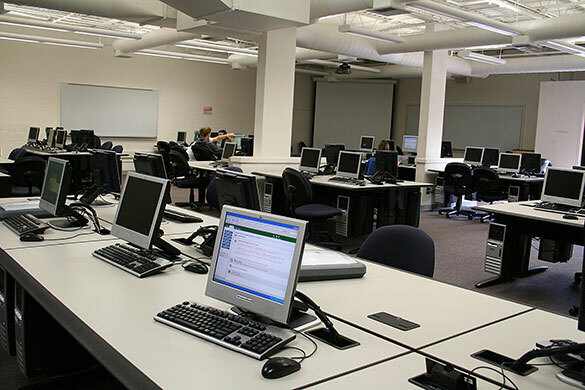 We have seasoned teams of IT experts both in-office and in the field who can properly configure all our systems. Certain AV installations require custom programming to get everything working exactly as you'd like. We understand many of the low level languages of our vendor's products, and our dedicated team of developers can help create highly customized solutions. We focus heavily on offering high levels of support through every phase of the project. Even after projects are completed, we can work with you to establish an ongoing service level agreement if you would like.